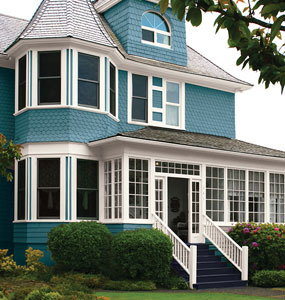 We are experts in the techniques and methods that result in a durable, beautiful and long-lasting exterior paint job. 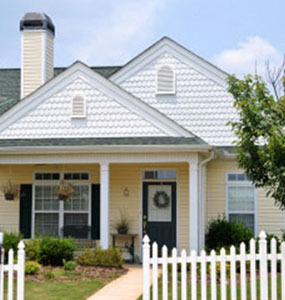 We take the time to analyze your home’s exterior paint issues and needs and use all the appropriate primers, paints, and methods that are appropriate for your home’s unique surfaces, ensuring 100% coverage and 100% protection. 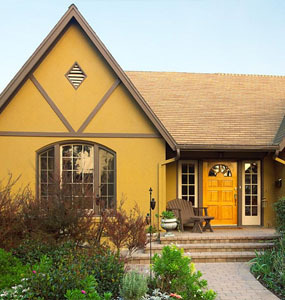 Our commitment to providing an outstanding exterior trim painting service means we care first and foremost about making sure we are careful with your property and home. We do not cut corners. We cover your walkways and driveway to protect against any overs-pray and drips, we tape off surfaces that are not being painted, and we clean up the work area every day before leaving. 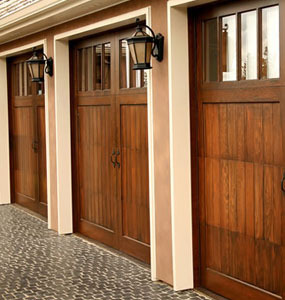 Wood is a wonderful feature of a home, and with proper wood maintenance, including deck refinishing or garage door staining, it can provide you with many years of enjoyment and appeal. But wood requires special attention when it's subjected to a vicious cycle of Wisconsin rain and humidity coupled with blistering heat. The end result from lack of attention to these surfaces is always the same: premature rot and decay. 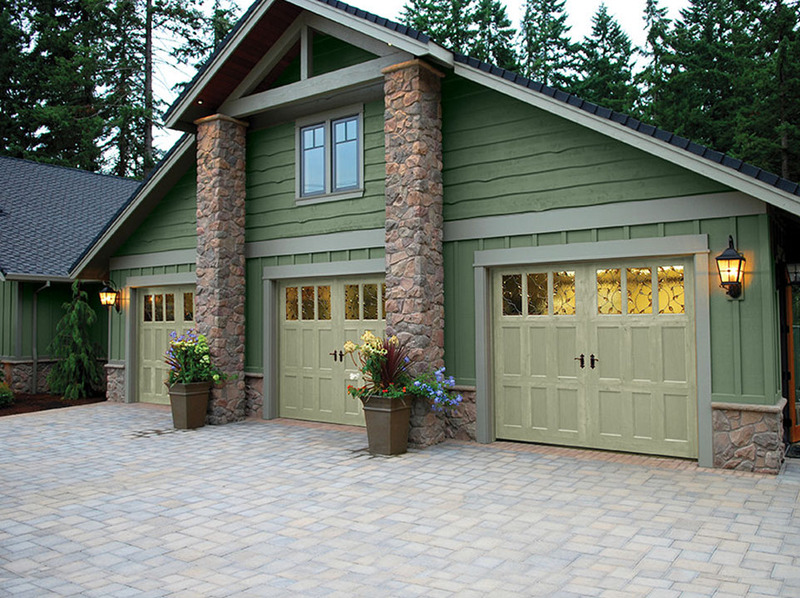 We pride ourselves in taking the time to understand how you want your wood to look so that your deck, shutter or garage doors will hold up for years, and so you will be proud of the way it looks. 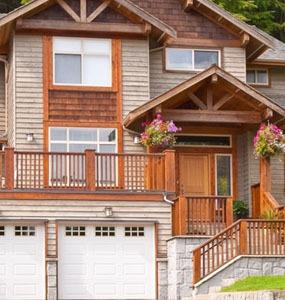 There is perhaps no feature of a good paint job that is more often overlooked than proper caulking and waterproofing. 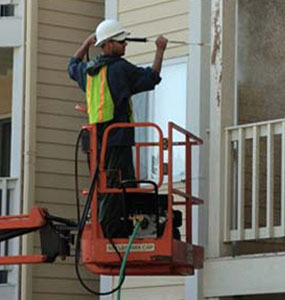 In our rainy, snowy climate, water intrusion is a major issue and it adversely affects far more than just paint. Wood rot is common for exterior window and door frames. 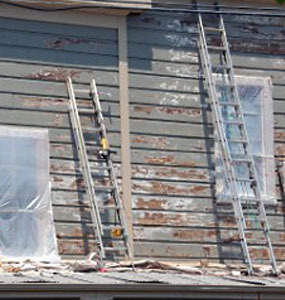 The good news is that depending on the level of rot, the whole trim may not need to be replaced. For smaller areas of wood rot, we have the ability to remove areas of rotting wood and repair those areas. Do you have broken window panes or old glazing putty cracking and falling out of the wood sash on your single pane windows? Trust CK Painting for repairs. 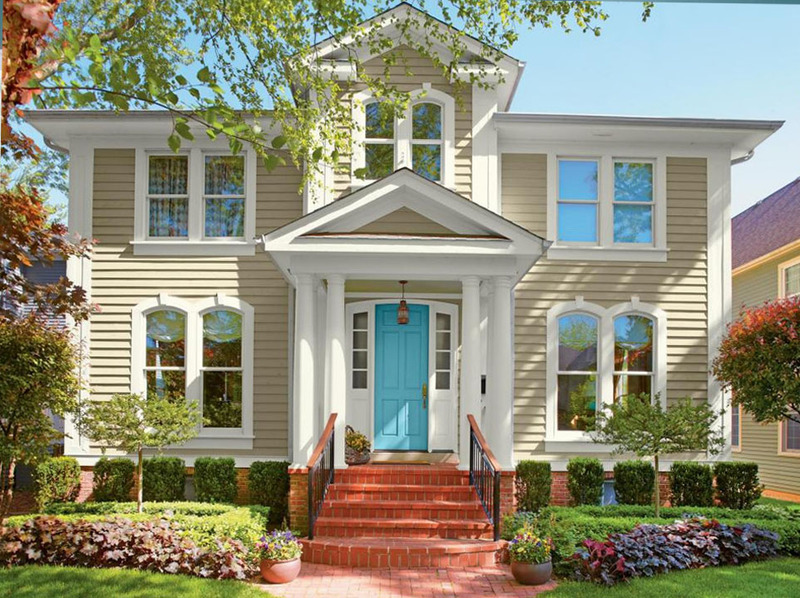 We are a full service residential painting company with teams of craftsmen skilled in a variety of exterior painting services, we look forward to hearing from you today.